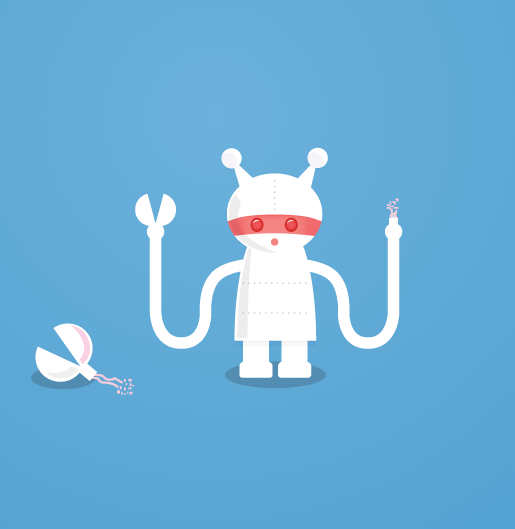 From around 8:30am GMT on Tuesday morning, users of Twitter have been reporting issues accessing their accounts on both desktops and mobile apps. Users are being shown "Something is technically wrong. Thanks for noticing—we're going to fix it up and have things back to normal soon." The outage has been reported primarily across the UK, France and Germany, with some reports in Japan and Russia. Some users reported an intermittent return to service at around 10:00am GMT but performance issues have been continuing throughout Tuesday.